Take a pan and heat oil. Add cumin seeds, curry leaves, green chillies and stir it for 2-3 times. 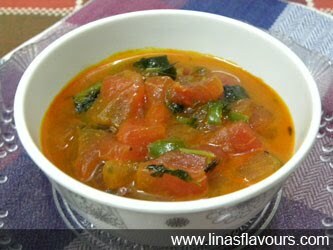 Add watermelon, salt, red chilly powder, coriander leaves and cook it for 2-3 minutes. Serve it with roti, paratha or puris.